Macon Boczek is a Board Member of VoegelinView and has been an active member of the Eric Voegelin Society since 2001, after she earned a doctorate in Roman Catholic Systematic Theology from Duquesne University. She has a B.S. in Education and M.A. in both Religious Studies and Philosophy. She has taught at John Carroll University in Ohio and Kent State University, where she is currently on the faculty of the Religious Studies Department. 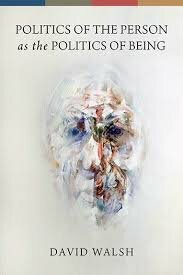 Politics of the Person as the Politics of Being. David Walsh. Notre Dame, IN: University of Notre Dame Press, 2016. 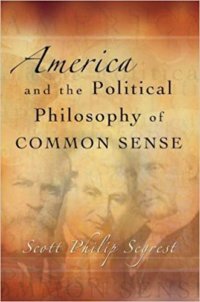 America and the Political Philosophy of Common Sense. Scott Philip Segrest. Columbia, MO: University of Missouri Press, 2009. 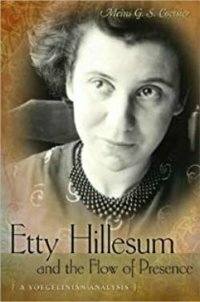 Etty Hillesum and the Flow of Presence: A Voegelinian Analysis. Mein G.S. 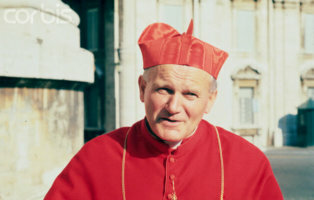 Coetsier. Columbia, MO: University of Missouri Press, 2008.